Pinkerton, founded as the Pinkerton National Detective Agency, is a private security guard and detective agency established in the United States by Allan Pinkerton in 1850 and currently a subsidiary of Securitas AB. Pinkerton became famous when he claimed to have foiled a plot to assassinate president-elect Abraham Lincoln, who later hired Pinkerton agents for his personal security during the Civil War. 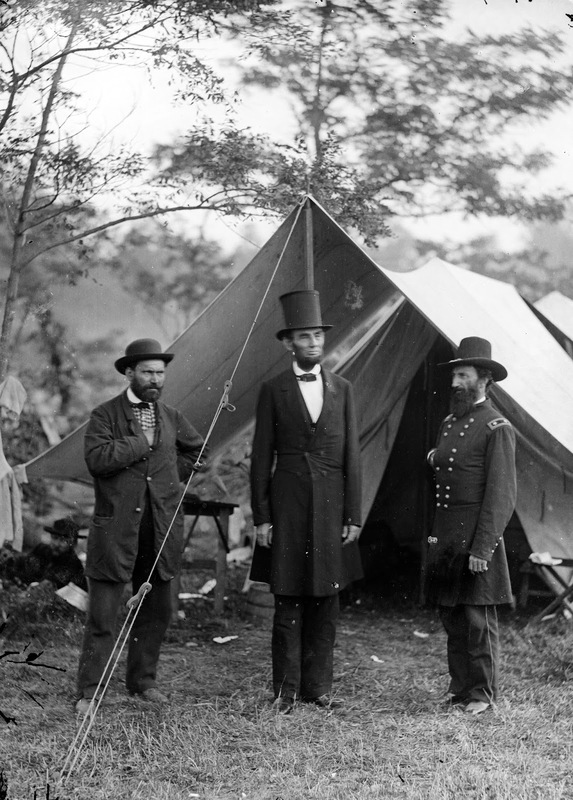 Pinkerton's agents performed services ranging from security guarding to private military contracting work. Pinkerton was the largest private law enforcement organization in the world at the height of its power. By the early 1890s, the Pinkerton National Detective Agency employed more agents than there were members of the United States Army. During the labor strikes of the late 19th and early 20th centuries, businessmen hired the Pinkerton Agency to infiltrate unions, supply guards, keep strikers and suspected unionists out of factories, and recruit goon squads to intimidate workers. One such confrontation was the Homestead Strike of 1892, in which Pinkerton agents were called in to reinforce the strikebreaking measures of industrialist Henry Clay Frick, acting on behalf of Andrew Carnegie. The ensuing battle between Pinkerton agents and striking workers led to the deaths of seven Pinkerton agents and nine steelworkers. The Pinkertons were also used as guards in coal, iron, and lumber disputes in Illinois, Michigan, New York, Pennsylvania, and West Virginia as well as the Great Railroad Strike of 1877 and the Battle of Blair Mountain in 1921. The organization was pejoratively called the "Pinks" by its opponents. The company now operates as "Pinkerton Consulting & Investigations, Inc. d.b.a. Pinkerton Corporate Risk Management", a division of the Swedish security company Securitas AB. The former Government Services division, PGS, now operates as Securitas Critical Infrastructure Services, Inc.